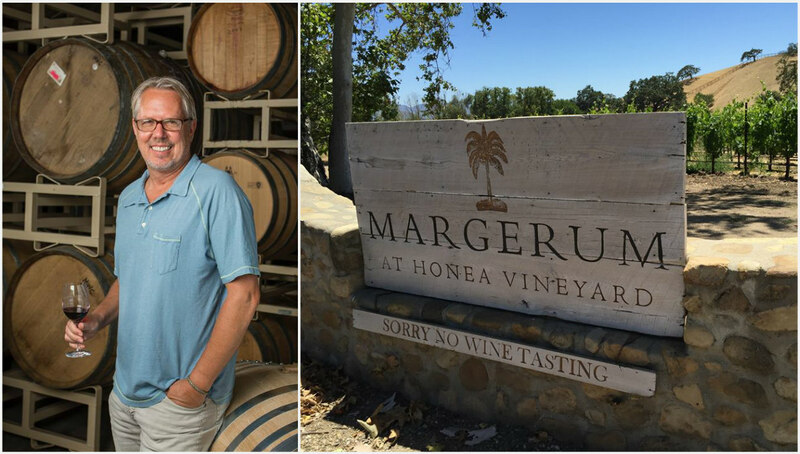 Doug Margerum has been intimately involved with food and wine in Santa Barbara for over 30 years. He started his food and wine explorations at a young age while traveling with his parents in France. His passion for food and wine was enhanced as he worked in restaurants throughout his high school and college years. Coinciding with his graduation from UCSB in 1981, his family purchased WINE CASK – which quickly expanded to include a simple bistro adjacent to wine store. In 1994, the WINE CASK became one of 74 restaurants in the world to earn the Wine Spectator Grand Award. Along the way, he also launched the nationally recognized Santa Barbara Wine Futures Program, which put Santa Barbara on the map as a wine destination. He consulted for numerous wineries including Chêne Bleu super Rhône wines in France, Cimarone Winery, Jamie Slone Wines and continues to consult for La Encantada Vineyards, Happy Canyon Vineyards, and Cent’Anni Wines, all in Santa Barbara County, as well as the Santa Barbara wines of Paradise Springs Winery based in Virginia. He has imported some of the most sought after wines in the United States. He spent many years as a sommelier which helped him acquire a worldly palate, resulting in giving him the ability to know and make world-class wines. From 1986 to 1998, Doug owned VITA NOVA winery with Bob Lindquist (Qupé) and Jim Clendenen (Au Bon Climat). Finally in 2001, Margerum Wine Company began in a tiny 240-square foot cold room behind Brander Vineyards. The philosophy: return wine making to its previous form of production – handcrafted and personal. Doug is also the wine maker for Happy Canyon Vineyards, La Encantada Vineyards and Paradise Springs of Santa Barbara. In addition, he is the partner and wine maker for CENT’ANNI, a winery and vineyard planted with a variety of clones of Sangiovese and located in the heart of the Santa Ynez Valley. I recently had the pleasure of discovering their Riviera Rosé 2016.This wine is crafted from Grenache and Syrah grapes which are selected from several vineyards including Estelle and Camp 4 vineyards in Santa Barbara County and Alamo Creek Vineyard in San Luis Obispo County. With a Crisp nose, clean and fresh, it has a definite taste of ripe strawberry and raspberry and peach fruit. The finish has an interesting touch of effervescence on the palate. Margerum Wine Company produces limited quantities of wines made from grapes grown both on the Estate Vineyard and grapes purchased from other top vineyards in and around Santa Barbara County. The acreage is divided between limestone hillsides and gravelly alluvial flatlands along Alamo Pintado Creek. The wines are now made at their state-of-the-art winery located on Industrial Way in Buellton. Margerum carefully selects the vineyards with meticulous attention to detail in all factors influencing the ultimate quality of the wines, including pruning, soil, climate, and farming methods. Margerum primarily produces M5 (a Rhône varietal red blend), single vineyard Syrahs, a co-fermented Syrah called ÜBER, SYBARITE Sauvignon Blanc, M5 White (a blend of Grenache Blanc, Marsanne, Rousanne, Viognier, and Picpoul Blanc) and RIVIERA Rose. Doug works with the top vineyards from the warm, eastern end of the valley in Happy Canyon of Santa Barbara to the cold vineyards of Sta. Rita Hills towards the western end of the valley. In 2014, Margerum released BARDEN wines – an exploration of cold climate grapes grown in and around the Sta. Rita Hills. AVA. BARDEN is Doug’s middle name and its English meaning is “Lives near the boar’s den”… thusly they have adorned the label with an image of the wild boar that is pervasive in the area’s vineyards. 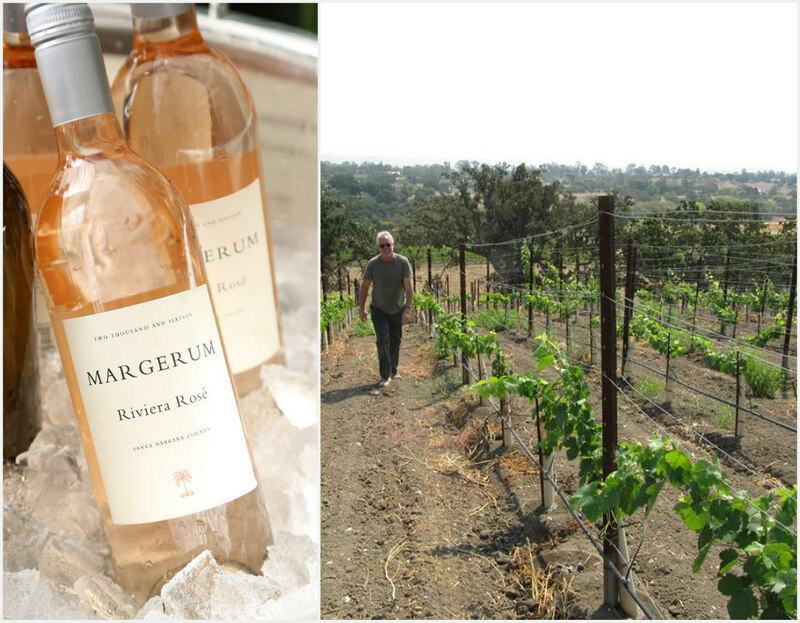 Margerum Wine Company is dedicated and focused on working with the top Santa Barbara County vineyards.